Tomei 4Throttle System - Pann Auto Performance - San Diego largest aftermarket automotive performance parts - What do you drive? Although the single throttle system that is adopted on many motors can make the engine mechanically simple and keep it lightweight – in terms of response and peak power of the engine, multi-throttle systems work better. 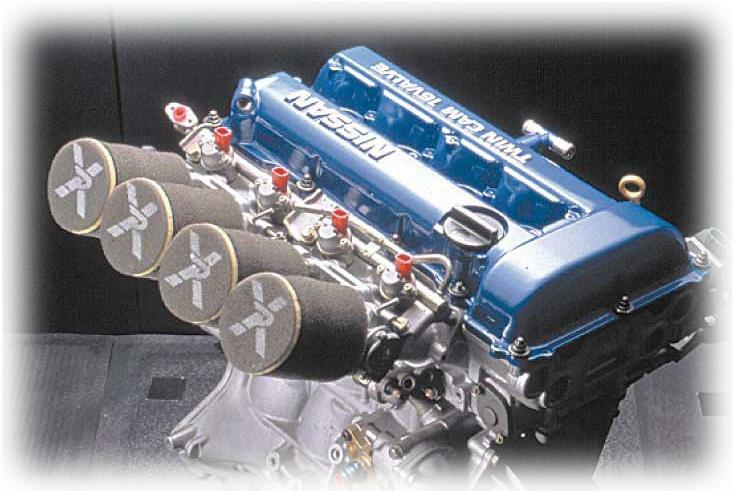 Tomei has developed and delivered 4Throttle systems for Formula race in the past as an engine constructor. And now, we succeeded in producing high performance and high quality 4Throttle kit in affordable price, by putting together all the experience and stored data through the racing to bring the greatest performance of 4Throttle system. 10 micron layer per application. Easily applied the the supplied brush and air dried. Parts cleaner will not easily remove this coating either.